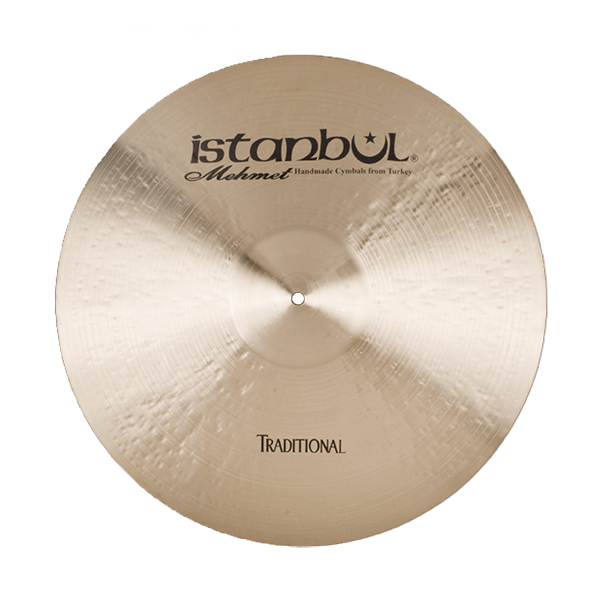 Istanbul Mehmet 21″ Medium Ride Traditional Series, RM21, regular finish, clean stick definition with rich tones, The Traditional Series sound is suited for pretty much every style of music imaginable. 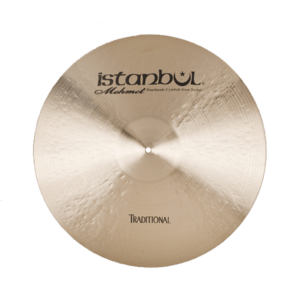 The classic concept of these fully lathed cymbals has proven its value through the years. From the earliest jazz drummers and bebop pioneers, to heavy metal and the latest stylistic evolutions, the Traditional Series encompasses the sounds you’re looking for. Dark. Responsive. Controllable. Musical.